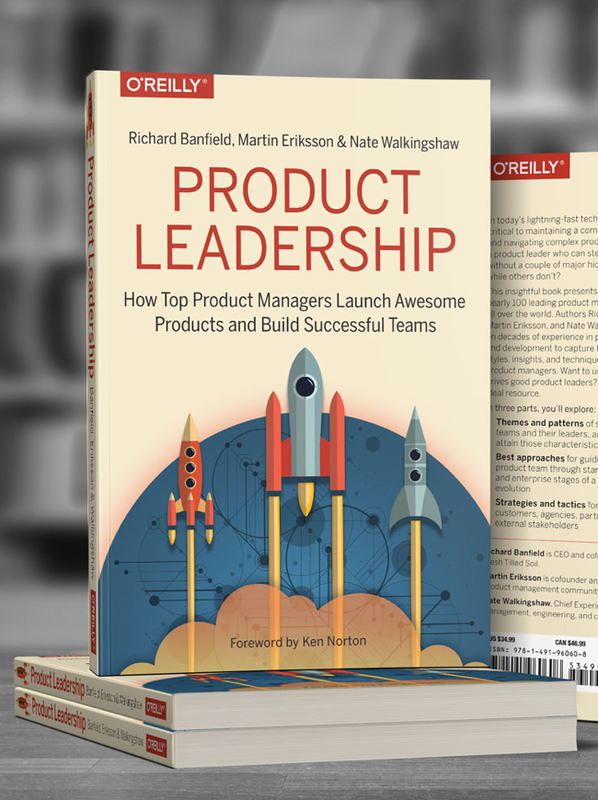 How Top Product Managers Launch Awesome Products and Build Successful Teams. 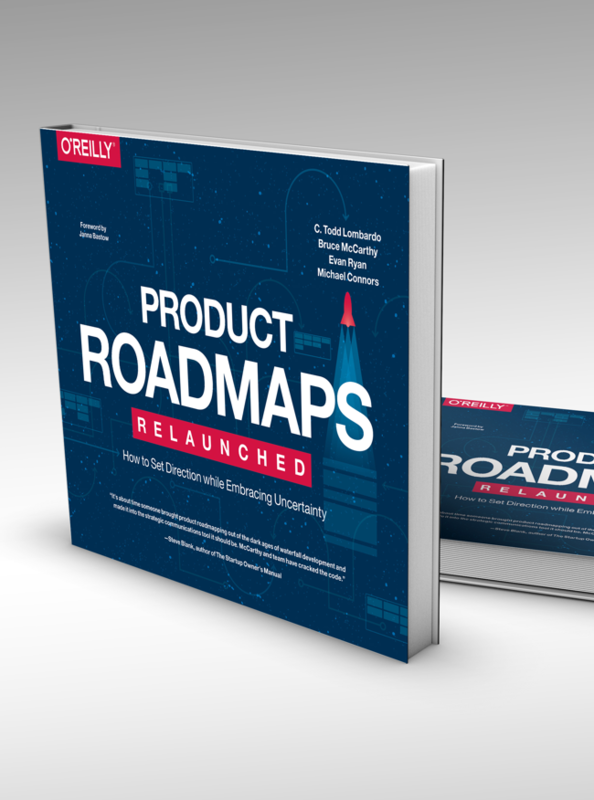 Create an effective product roadmap to align stakeholders and prioritize ideas and requests. 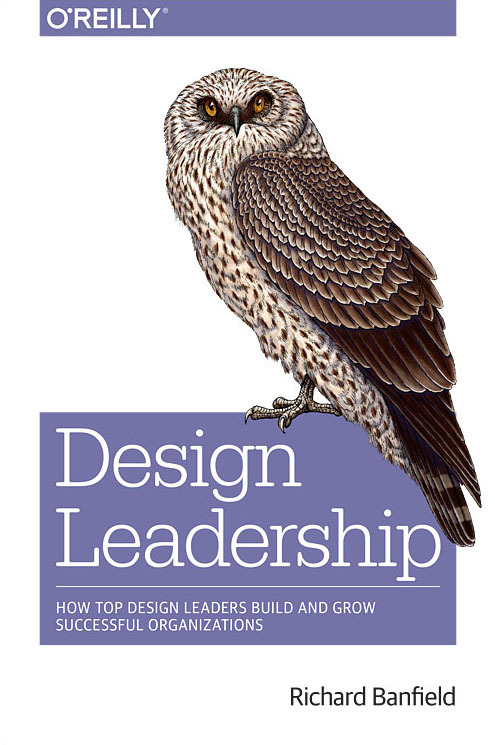 Reduce politics, increase collaboration across functions and put the focus on answers (outcomes) and not just assets (outputs). 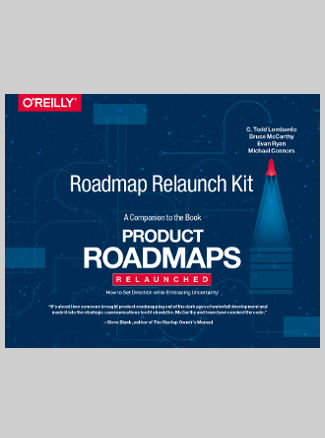 A kit to help you get started down the path of more meaningful (and helpful) product roadmaps. 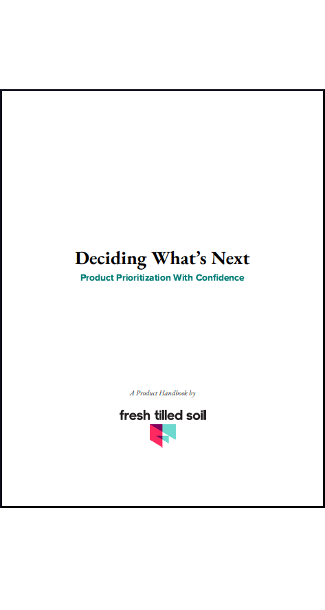 A guidebook for product teams to prioritize work and deliver the best possible value to users. 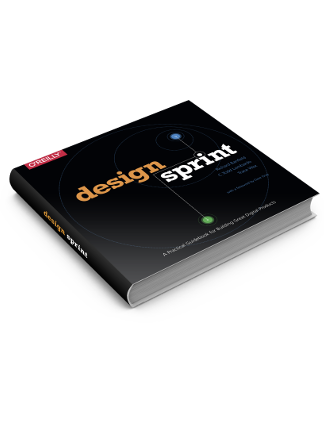 How do You Know if a Design Sprint is Right for You? 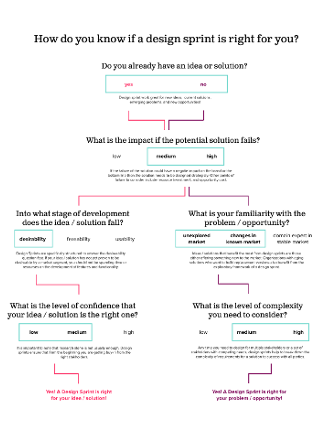 A decision tree to help decide if a Design Sprint would be a good fit for your challenge. 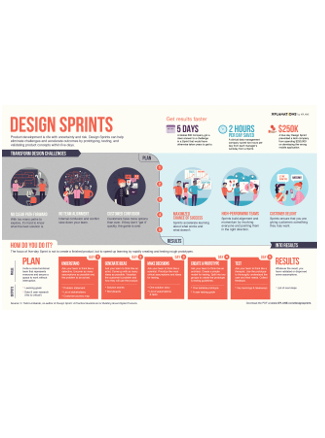 A quick reference for facilitators and sponsors looking to brush up, and stay on track with their Design Sprints. 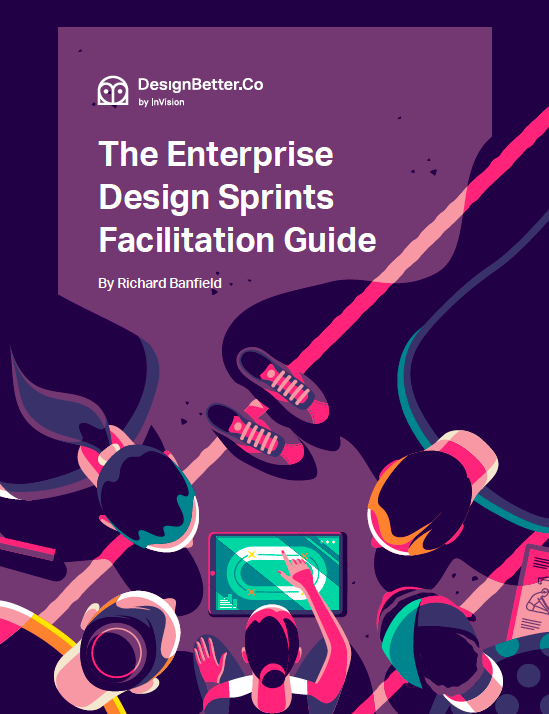 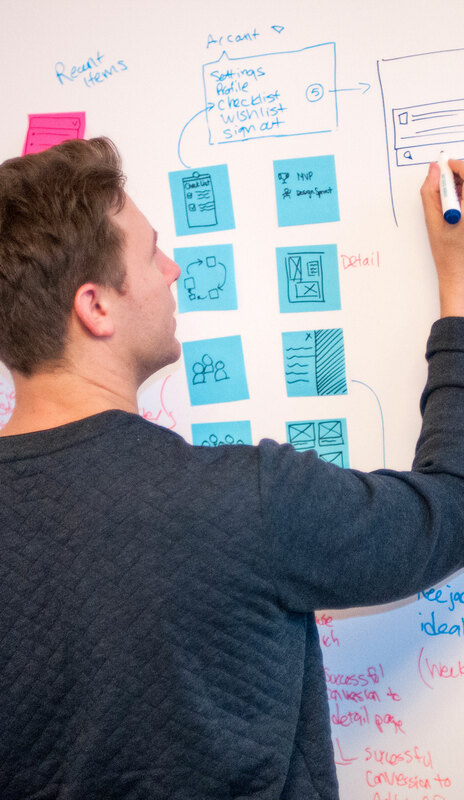 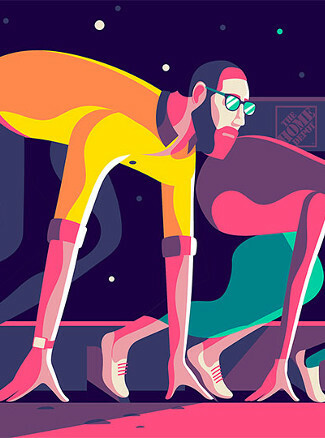 What can you expect from, and how should you prepare to get the most out of a Design Sprint?